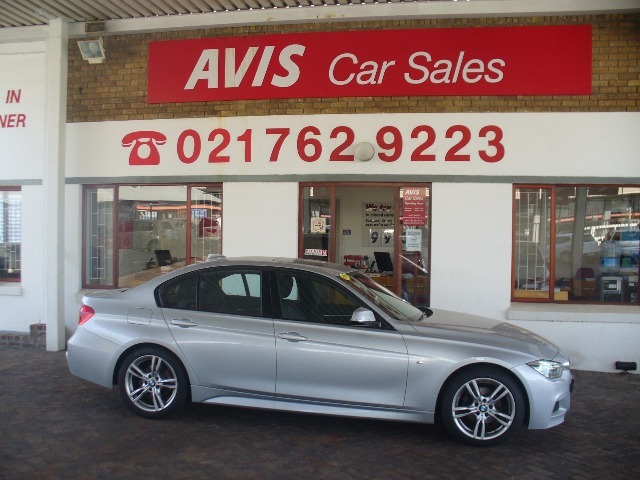 AVAILABLE AT WYNBERG-CAPE TOWN: Features include: the balance 5 Year / 100 000km Motor-Pan. 4 Cylinder 2.0 L Turbocharge 140Kw 1995cc Powered Engine. Engine Auto Stop / Start, ABS/EBD brakes, Traction / Stability Control, Alloy wheels, Climate Air condition, Electric windows, Sunroof, Cruise control, Multi-Function Steering wheel. AVAILABLE AT WYNBERG-CAPE TOWN: Features include: the balance 5 Year / 100 000km Motor-Pan. 4 Cylinder 2.0 L Turbocharge 140Kw 1995cc Powered Engine. Engine Auto Stop / Start, ABS/EBD brakes, Traction / Stability Control, Alloy wheels, Climate Air condition, Electric windows, Sunroof, Cruise control, Multi-Function Steering wheel.